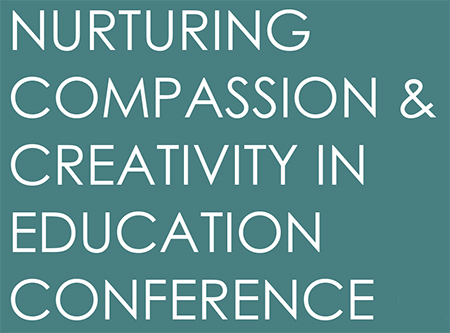 Breakout sessions will provide opportunities for like-minded education professionals, researchers, advocates, and others interested in compassionate and creative education! You can't always choose what happens to you, but you can always choose how you respond. Even after a tremendous tragedy. Learn how Scarlett Lewis chose love following the murder of her 6-year-old son, Jesse Lewis, alongside 19 of his first-grade classmates and 6 teachers and administrators in one of the worst mass shootings in US history. The process started with a profound chalkboard message left by her son, of "Nurturing Healing Love" that led to a worldwide movement to choose love. Learn the tremendous benefit of making this most important decision of love over fear and how this can lead you to love in every situation. For group discounts for both days, please contact the box office at 203-837-TIXX. For ADA accommodations email Gabriel Lomas at lomasg@wcsu.edu by April 15, 2017.